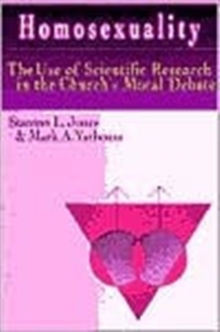 Though we often hear about the "gay problem" today, there is an even deeper problem in the church today--one that we often overlook. 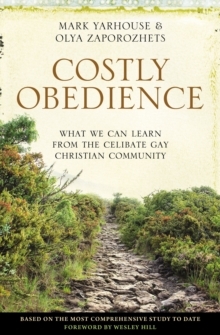 The call to follow Christ is a call to costly obedience for all, not just for gay Christians. Far too often, the church has elevated homosexuality above other sins and required a costly obedience from gays that it is unwilling to demand of others. And yet, the answer is not to weaken the demands of obedience. Instead, gay Christians who make the difficult choice to align their lives with the biblical view of sexuality are a gift to the church, reminding all of us that spiritual growth and maturity is costly. There is a price to pay in following Christ and devoting our lives to the call of the gospel, and it is one that we all must pay--gay and straight Christians alike. 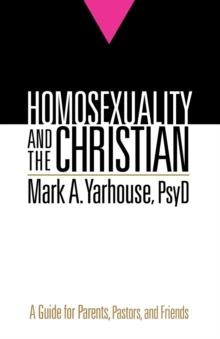 Through the stories and struggles of gay Christians who are reorienting their lives around the costly obedience required to follow Christ, Mark Yarhouse and Olya Zaporozhets call the church to reorient as well, leaving behind the casual morality that is widespread today to pursue the path of radical discipleship. Unlike any other book on homosexuality and the church, this is a call to examine your life and consider what God is asking you to lay down to take up your cross and follow him.